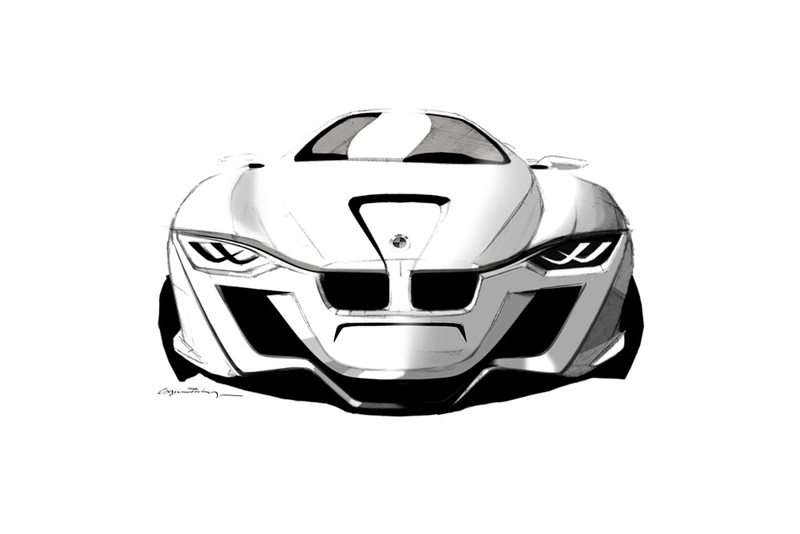 COPYRIGHT © Unauthorized use is a violation of applicable laws. 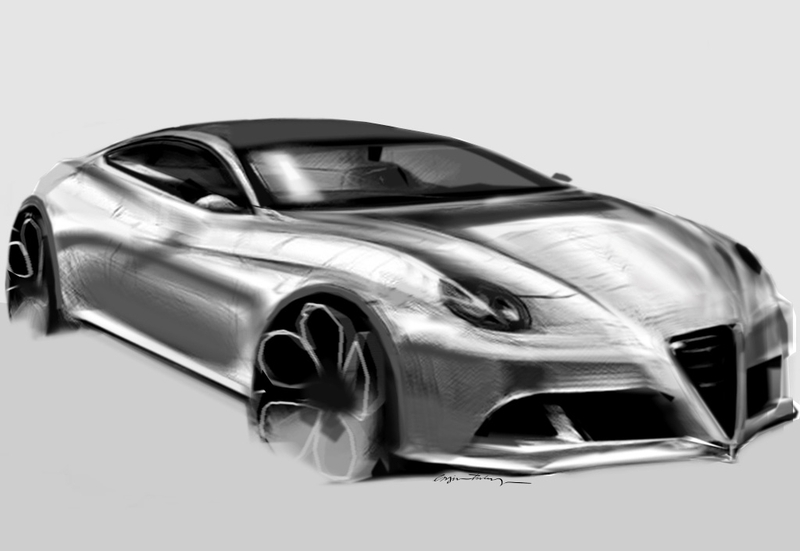 Researches upon understanding main principles in car design while developing different techniques. 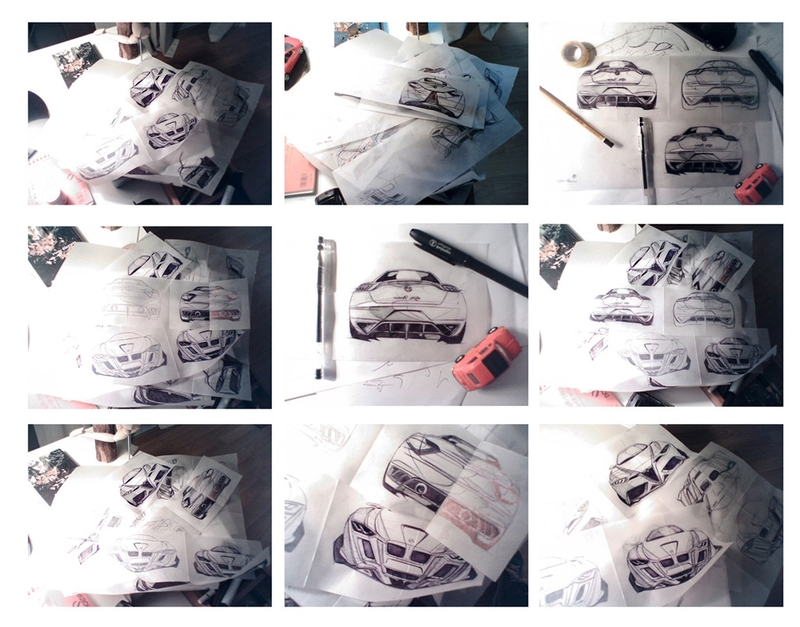 On one hand, to find out the secrets of drawing; on the other hand, to integrate them into the bag of professional tricks while expressing all emotions. 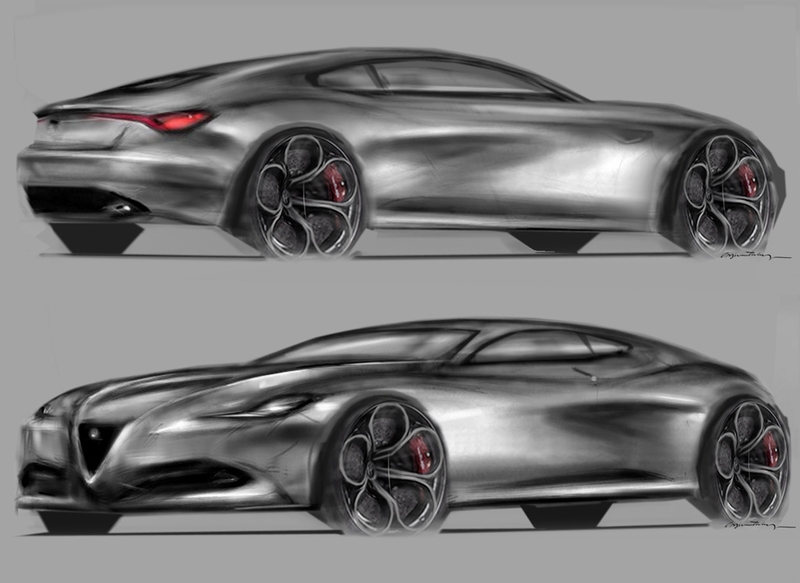 One direction is towards high quality quick sketches and the other towards more realistic color renderings. 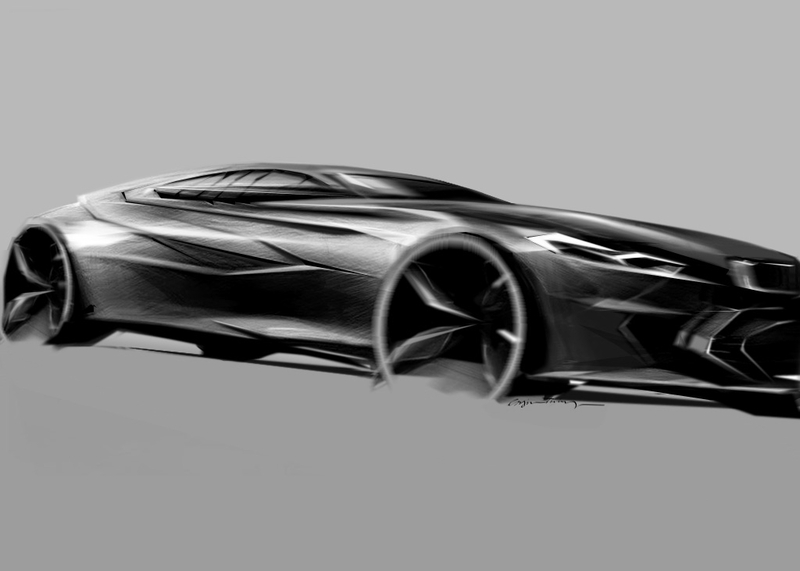 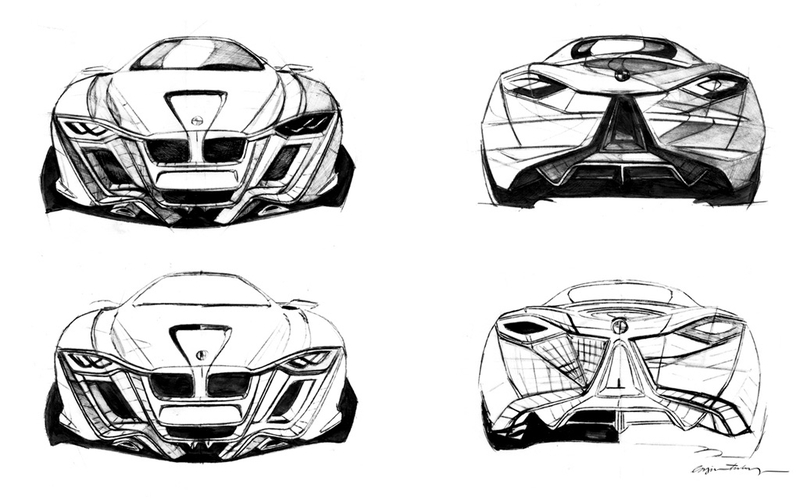 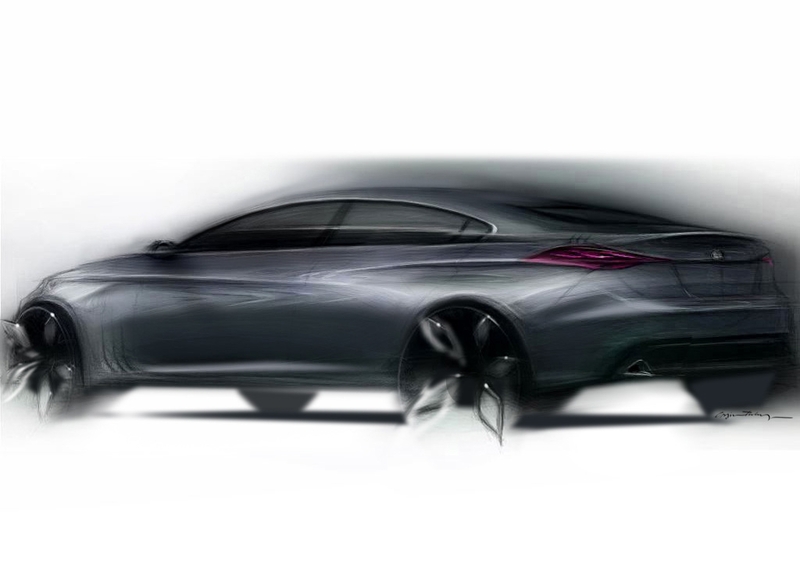 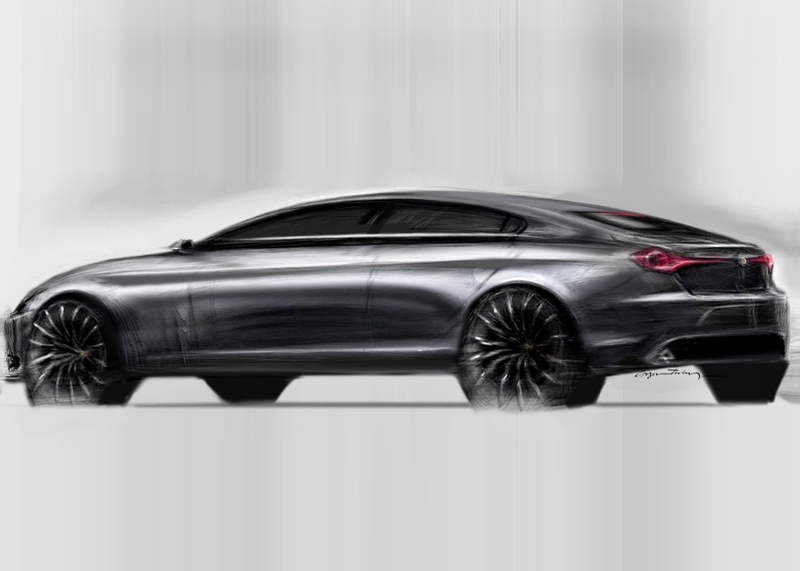 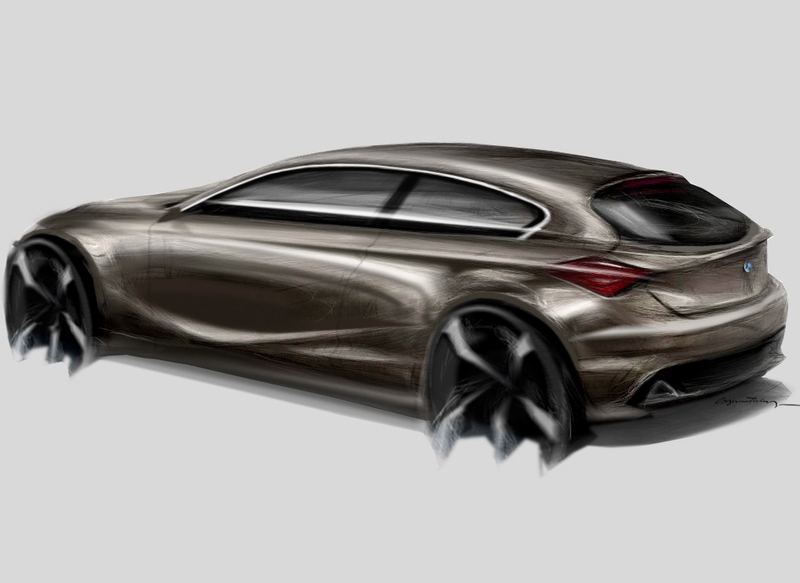 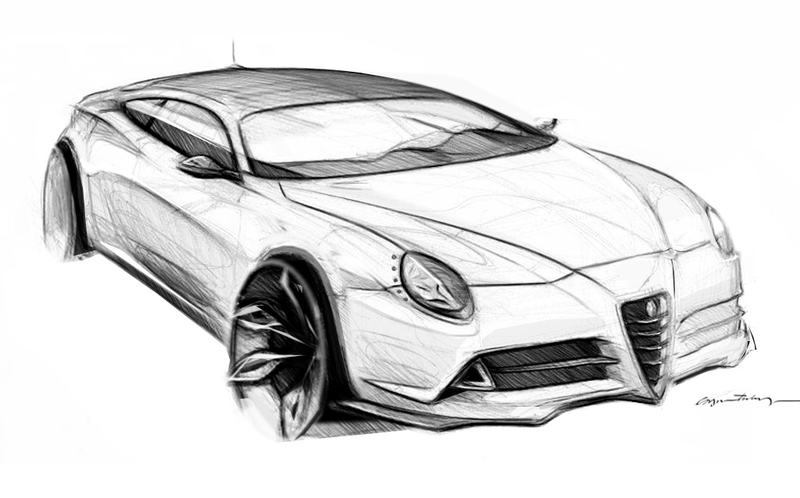 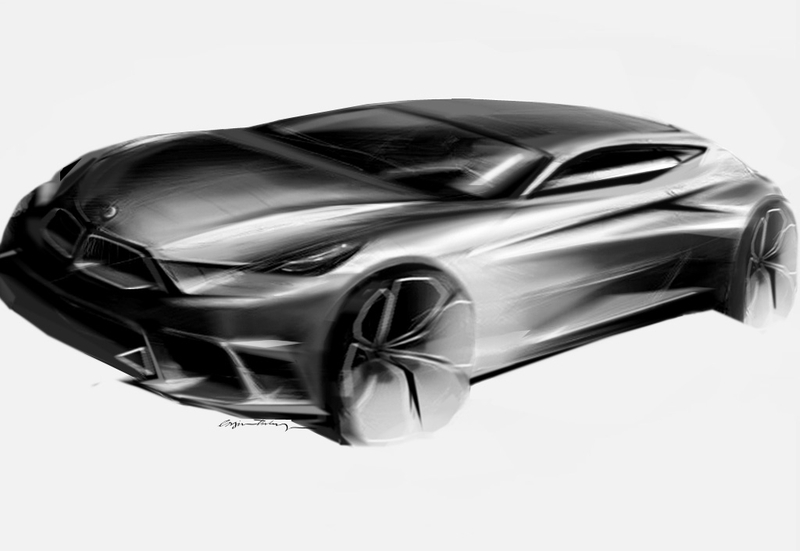 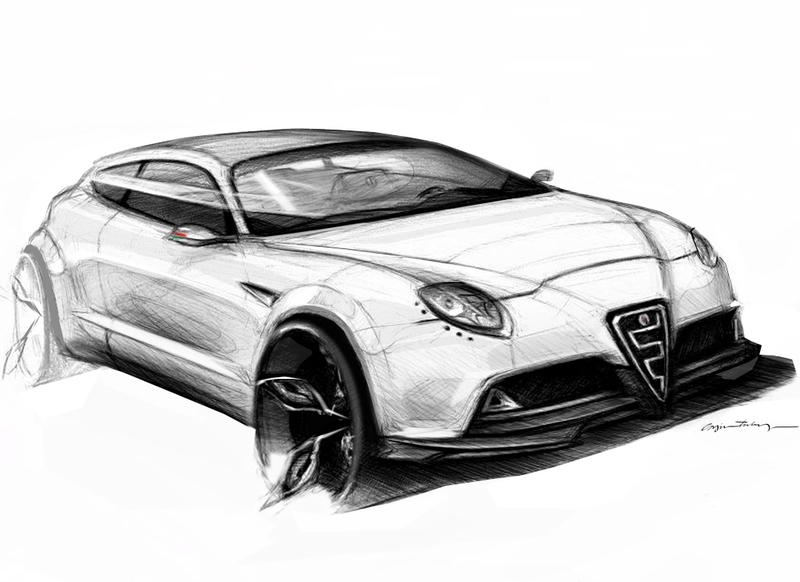 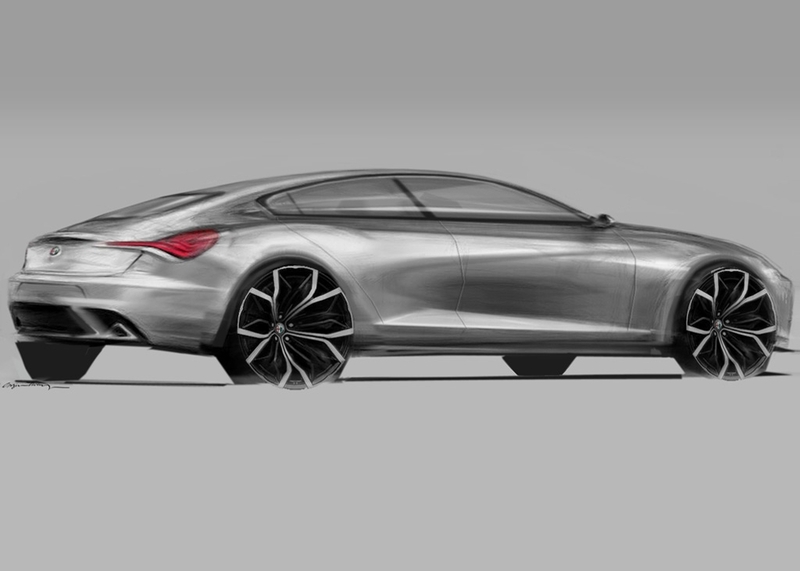 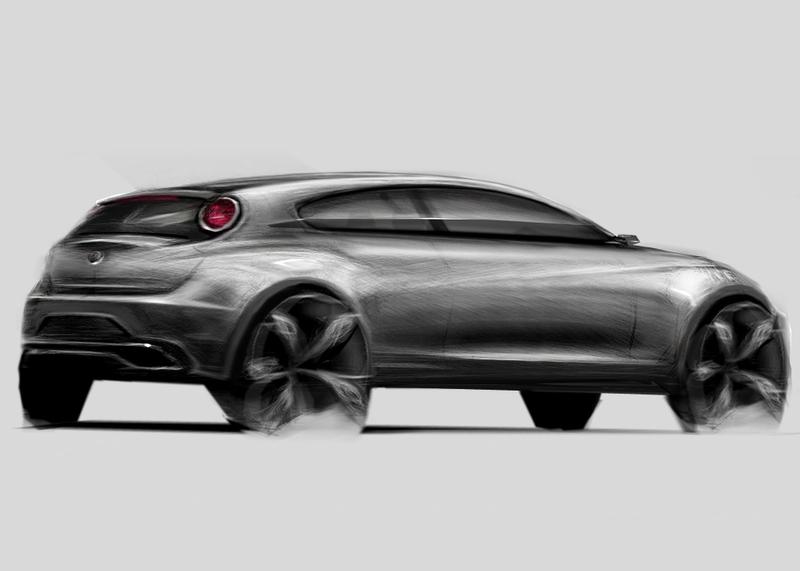 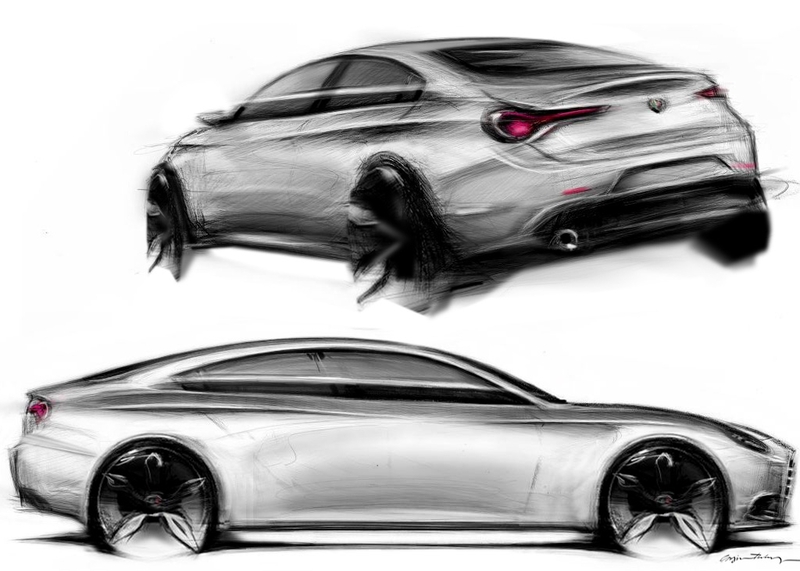 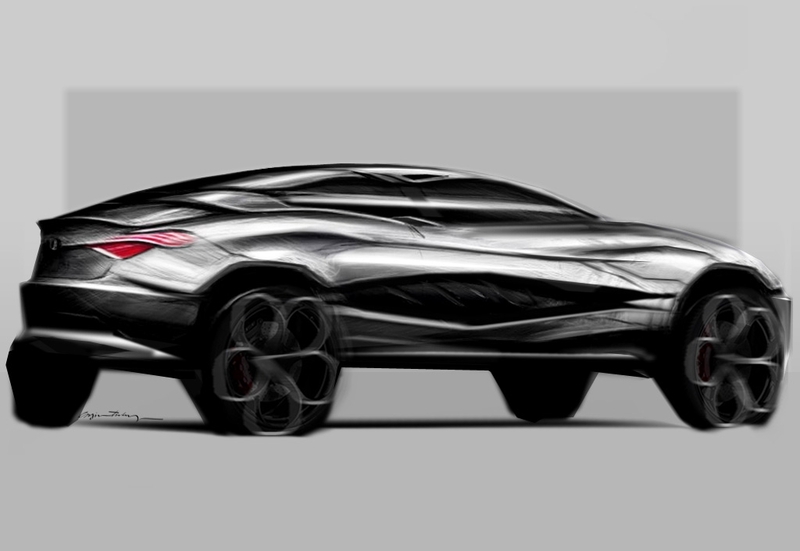 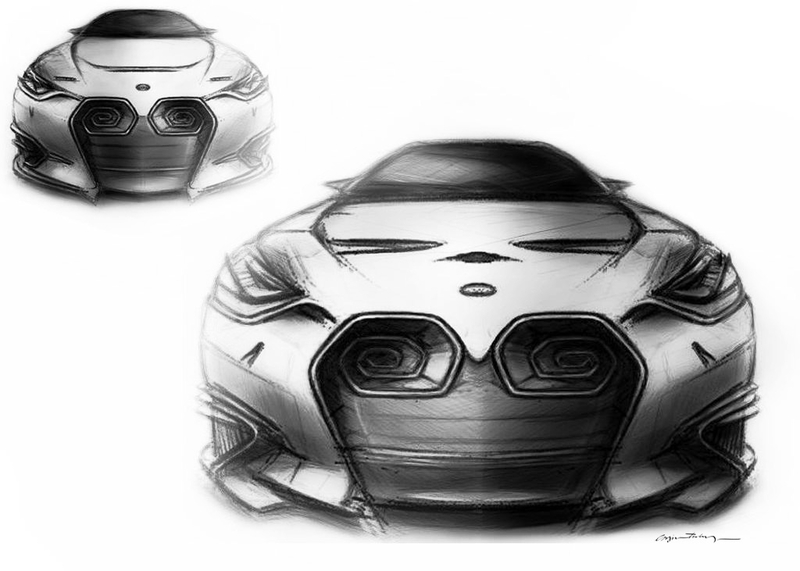 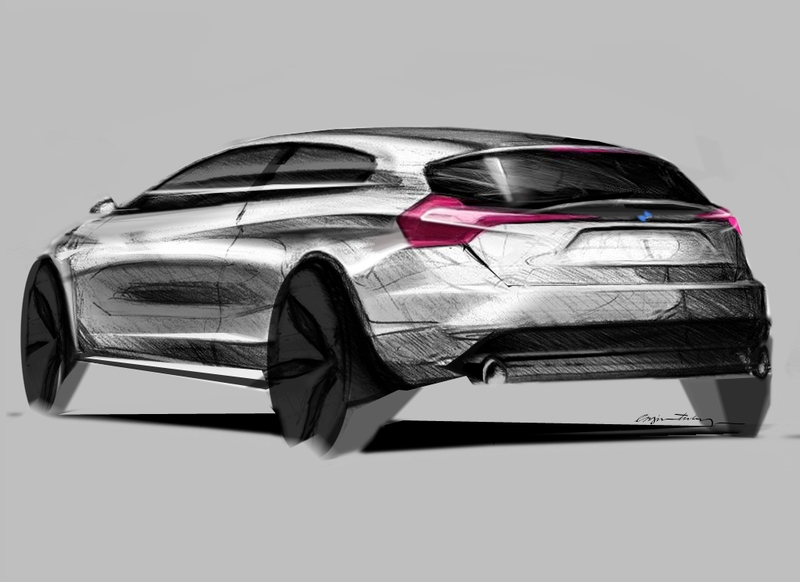 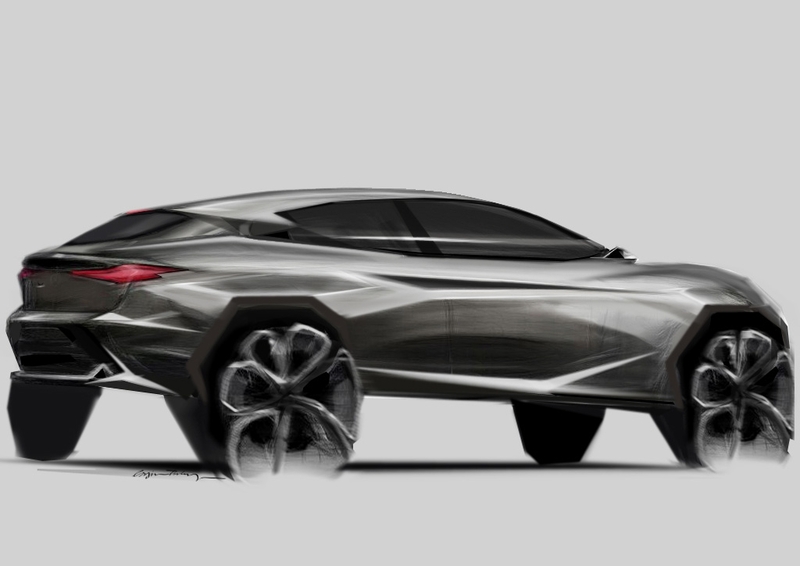 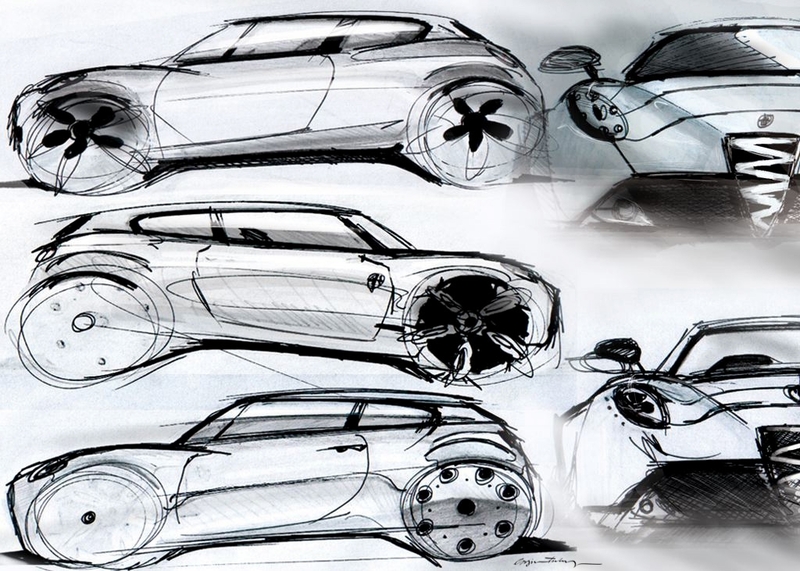 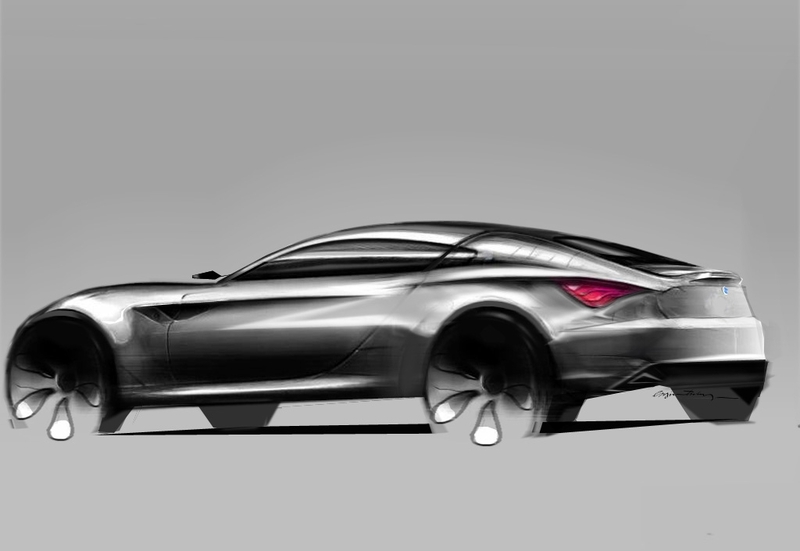 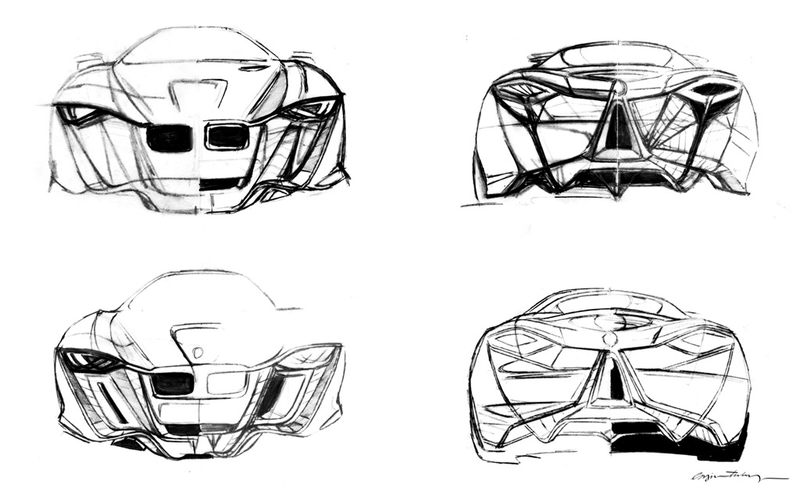 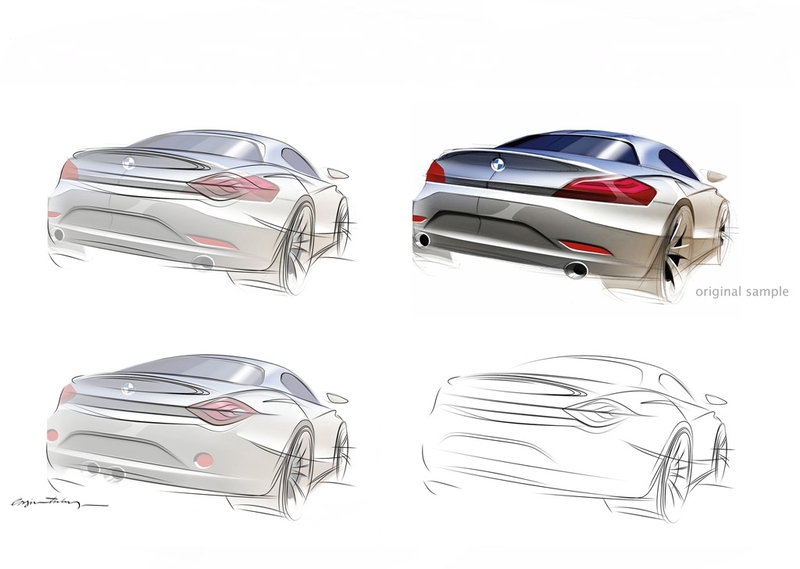 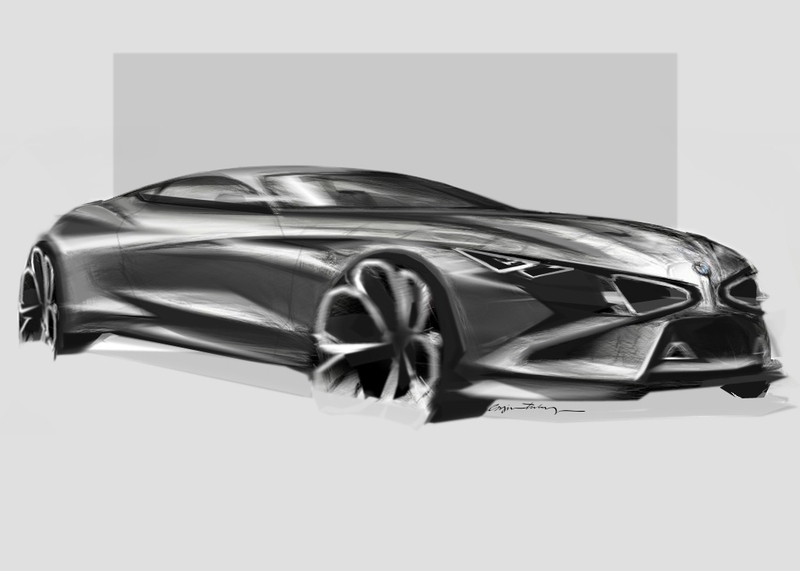 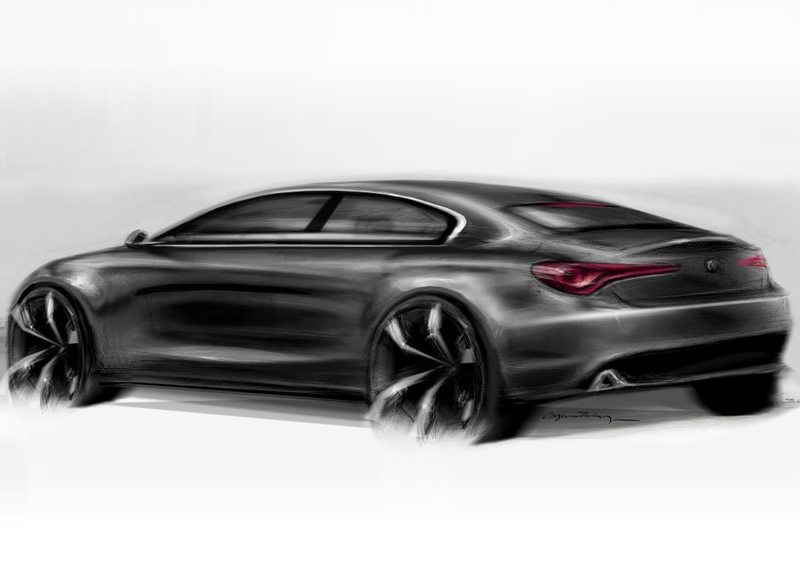 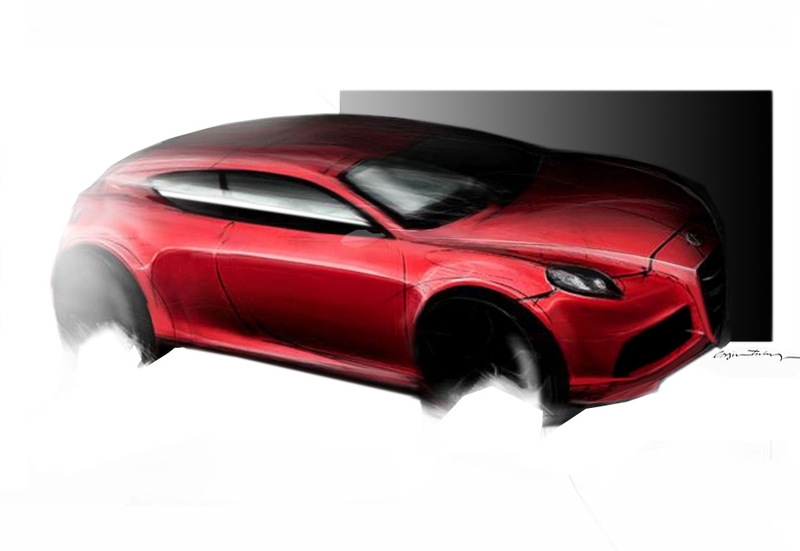 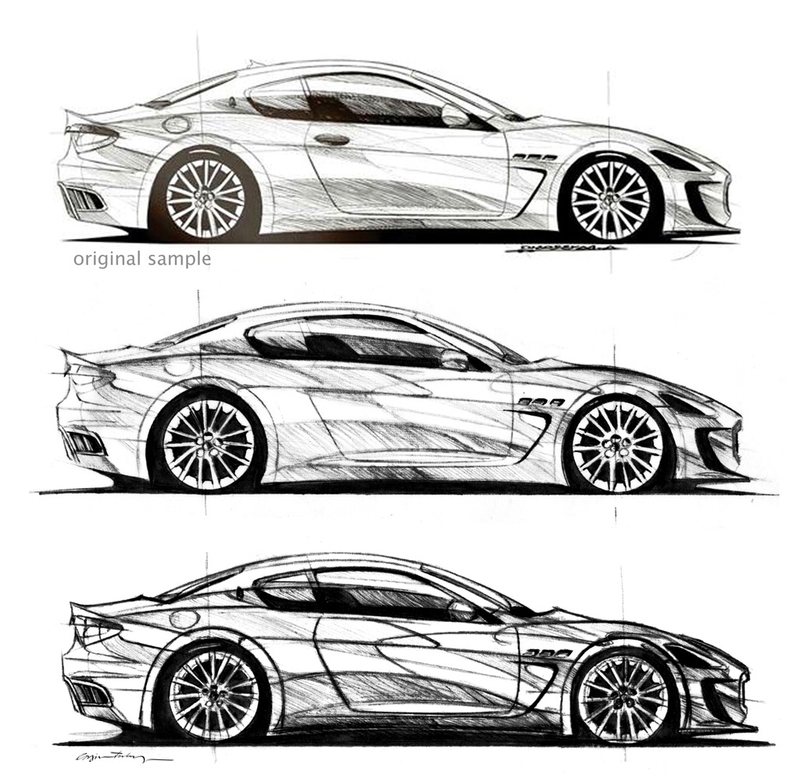 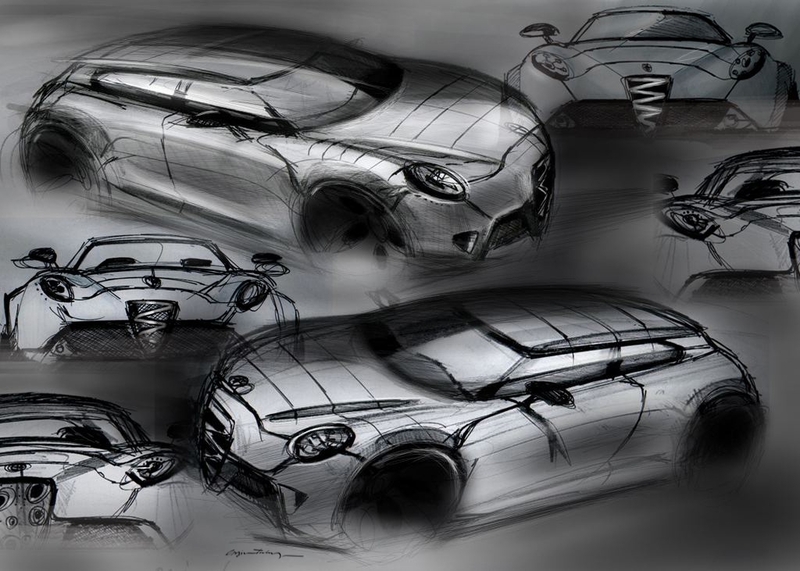 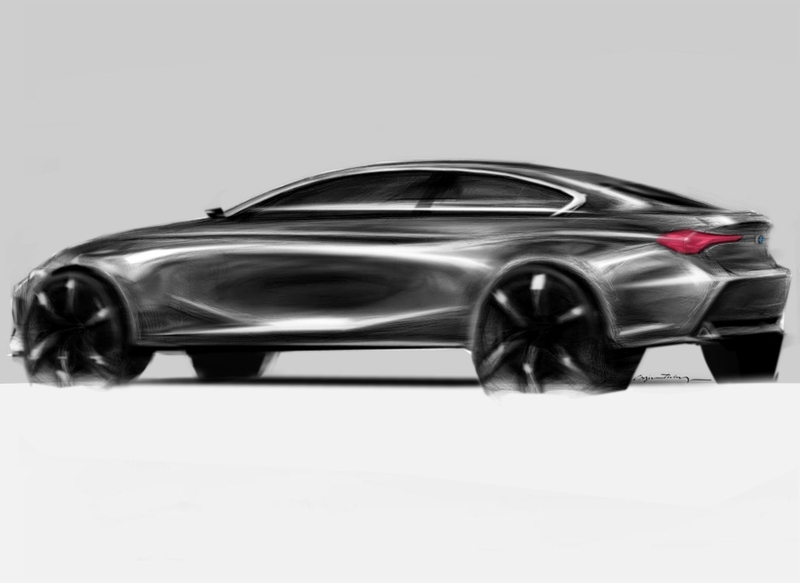 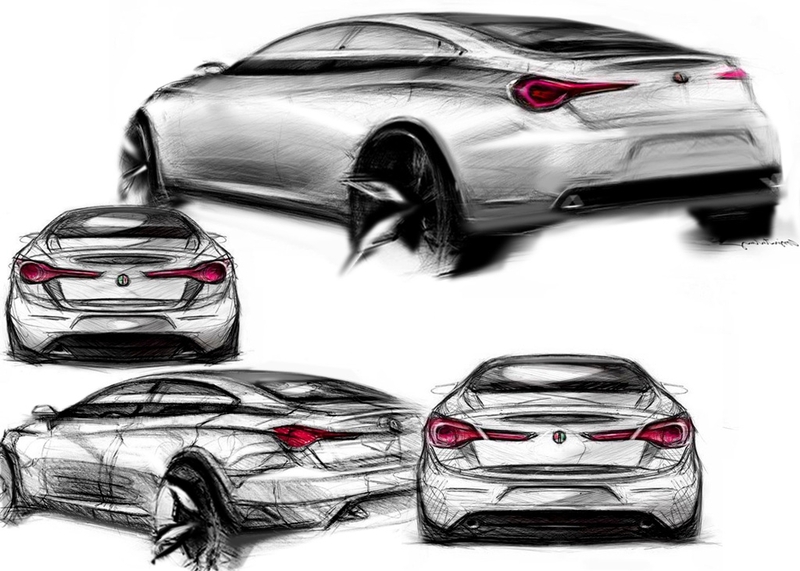 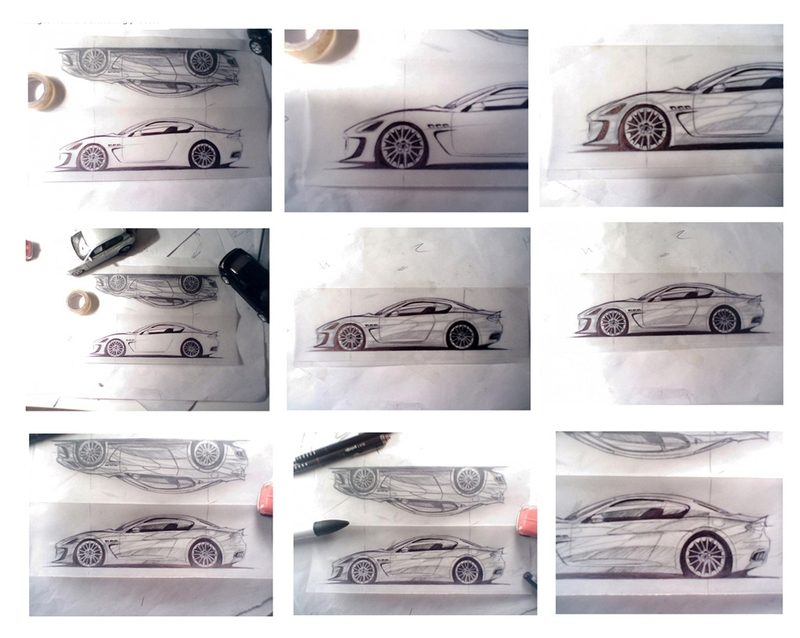 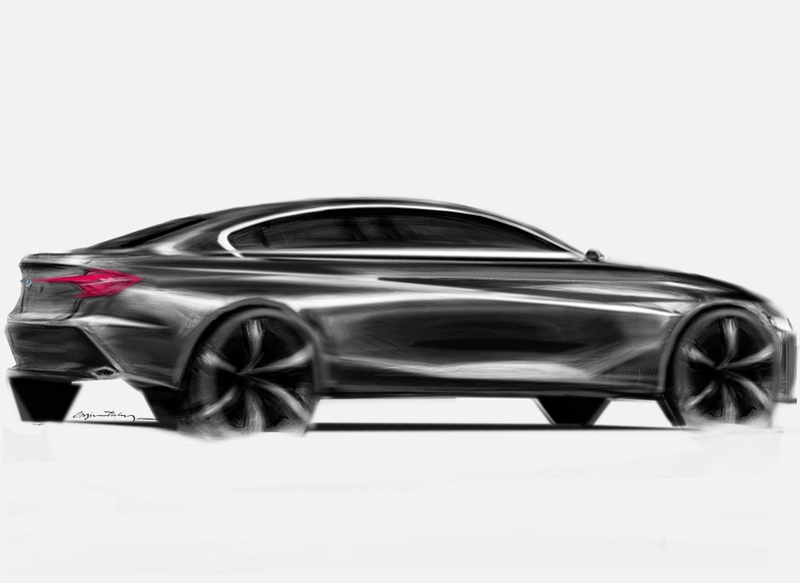 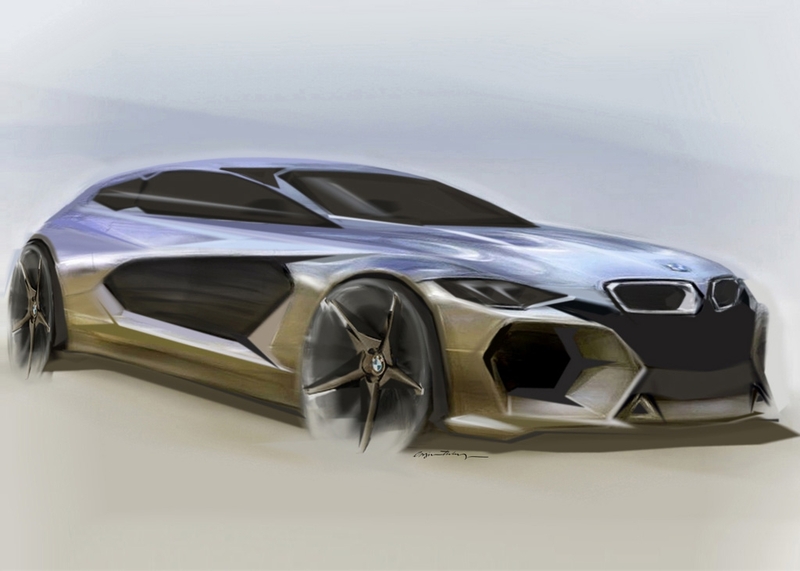 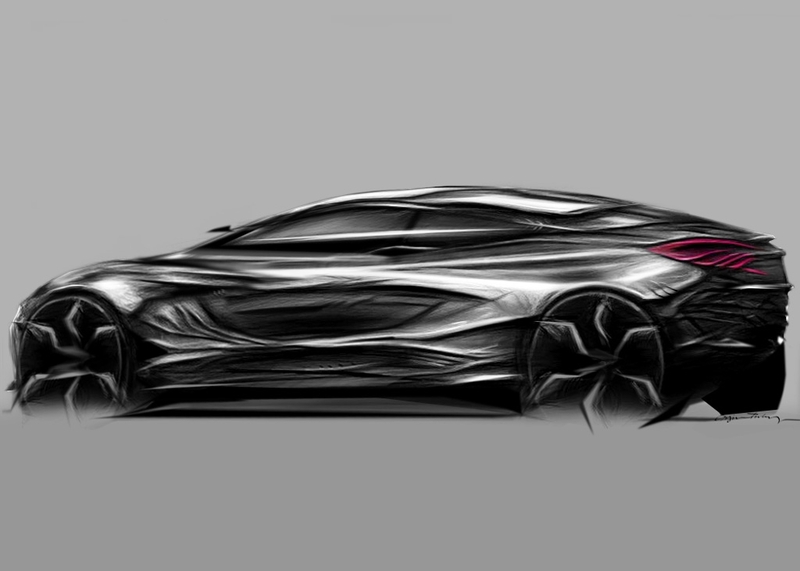 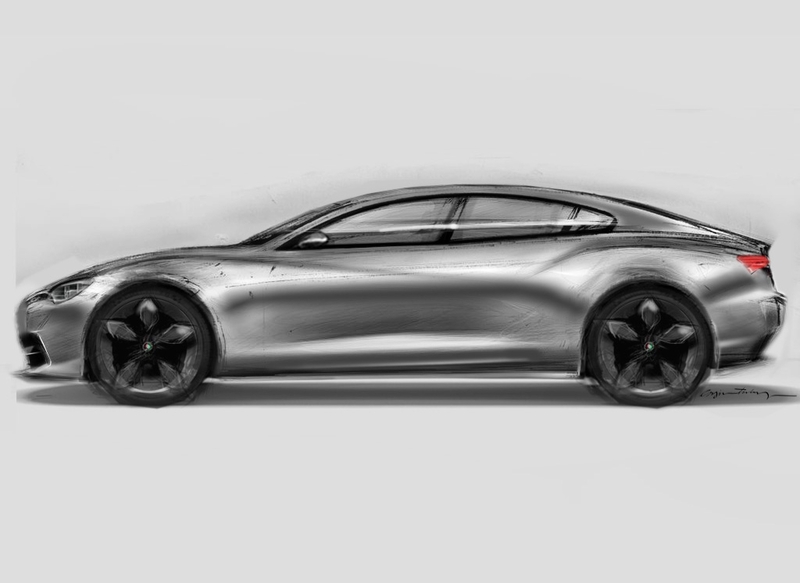 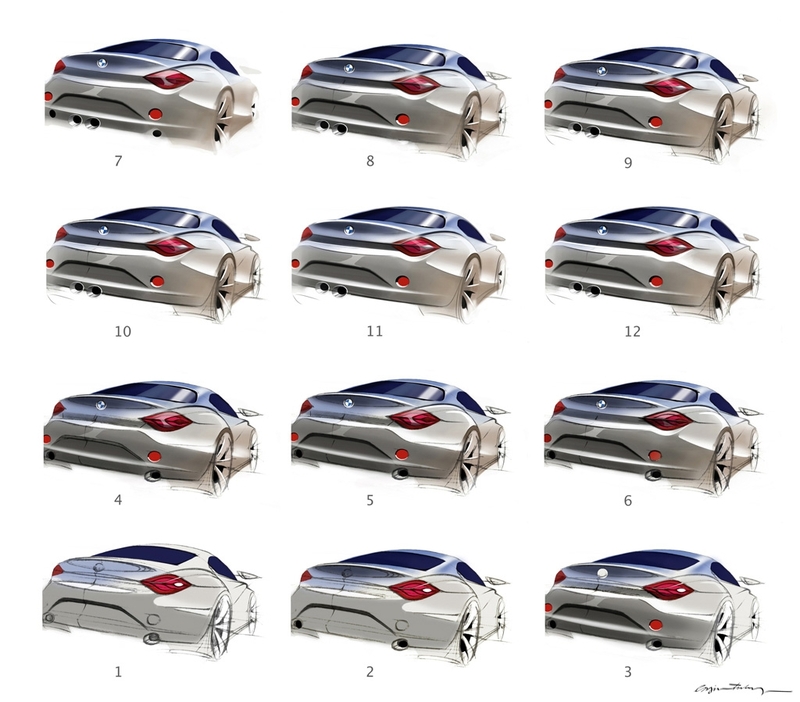 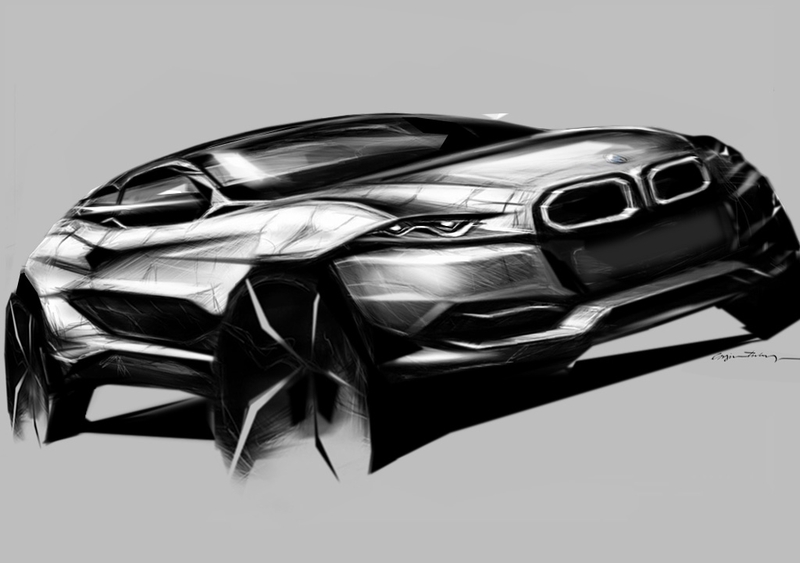 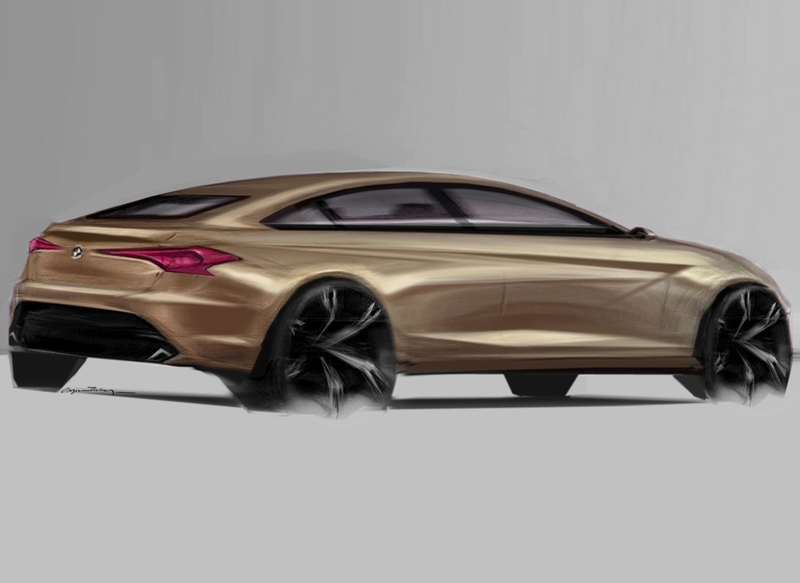 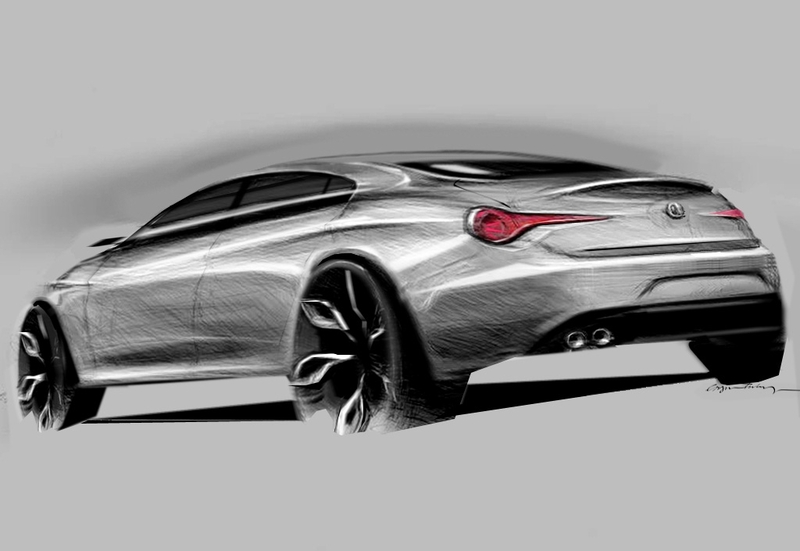 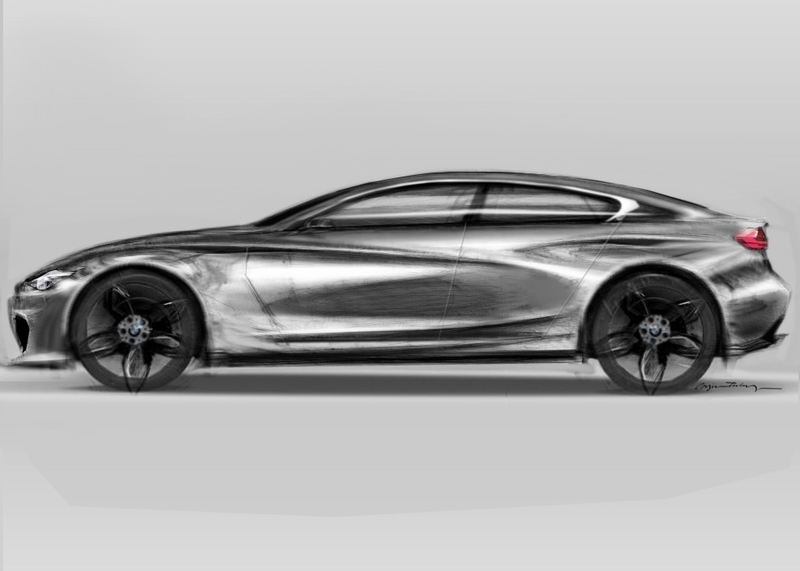 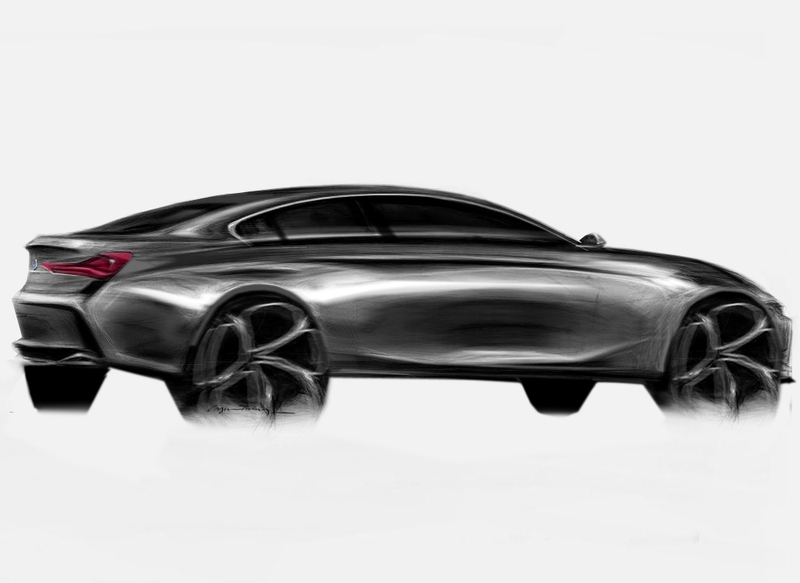 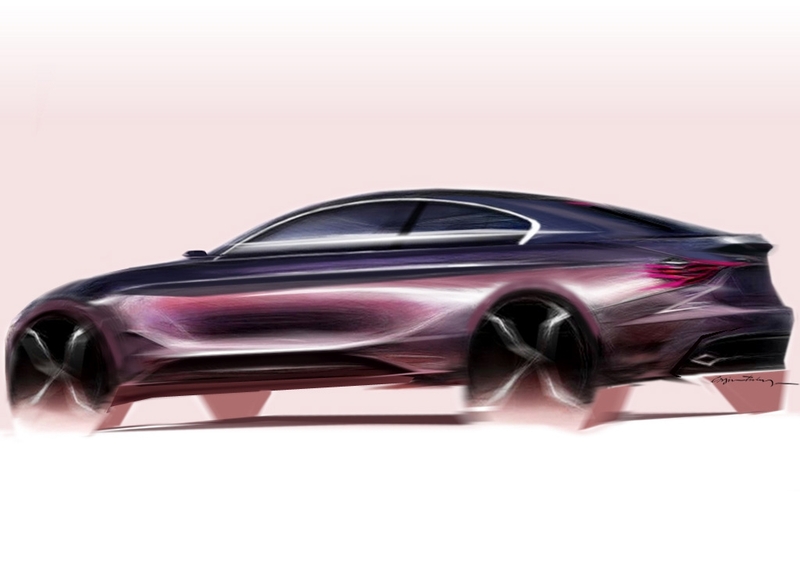 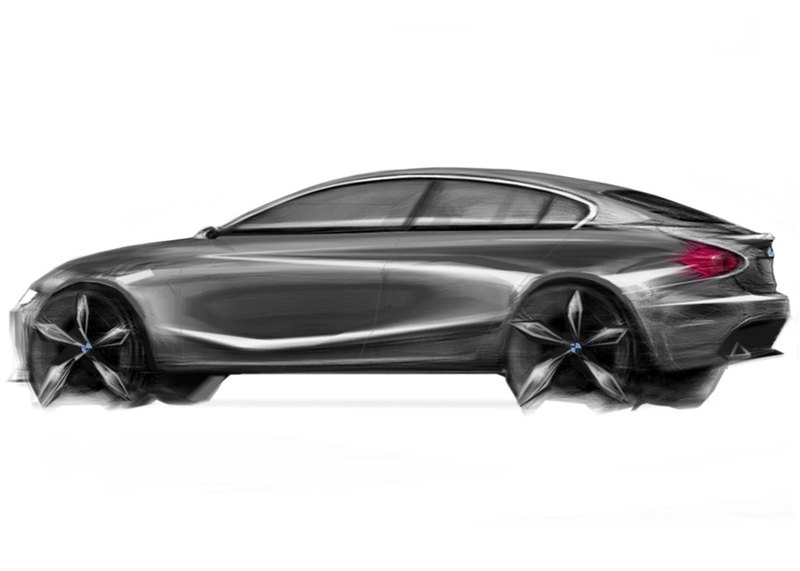 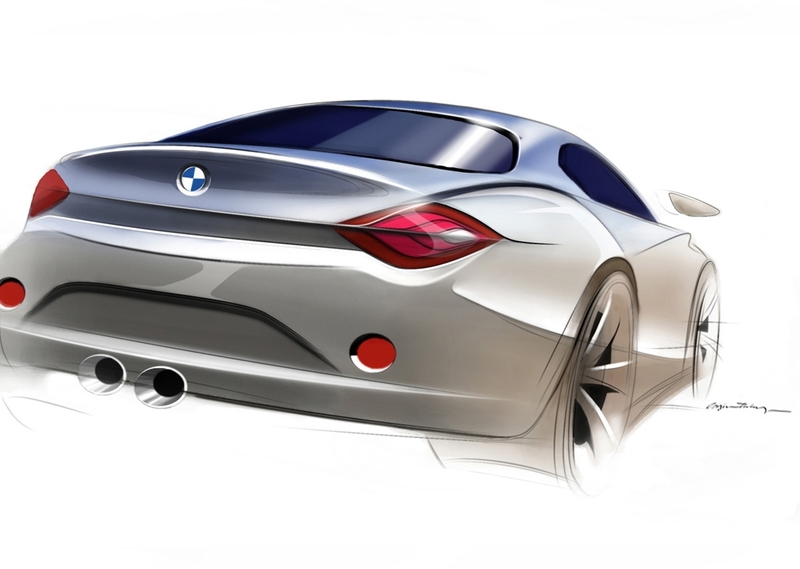 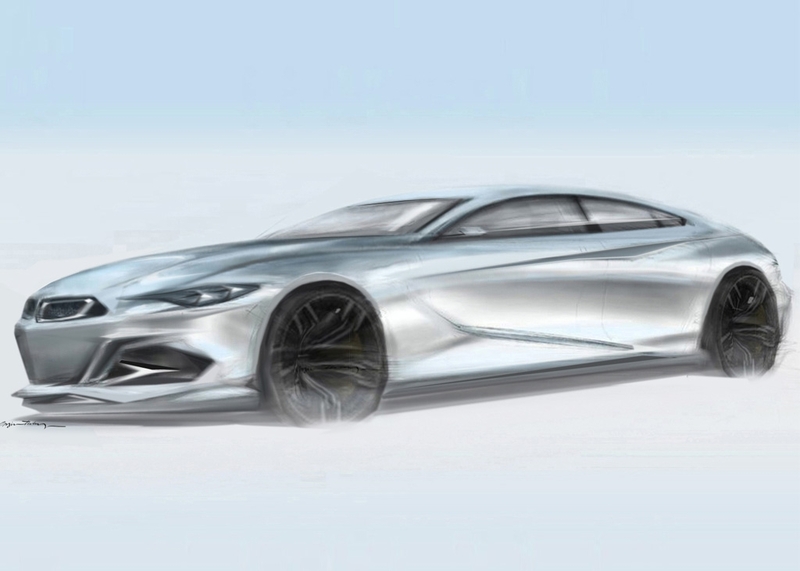 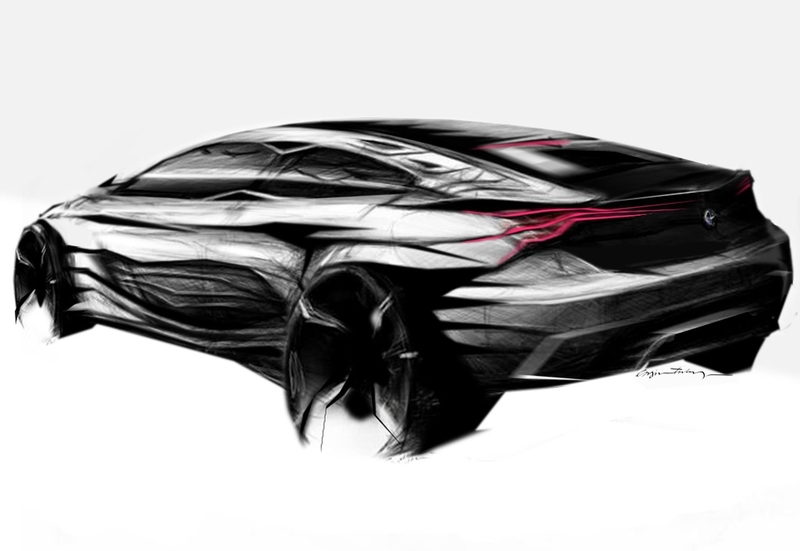 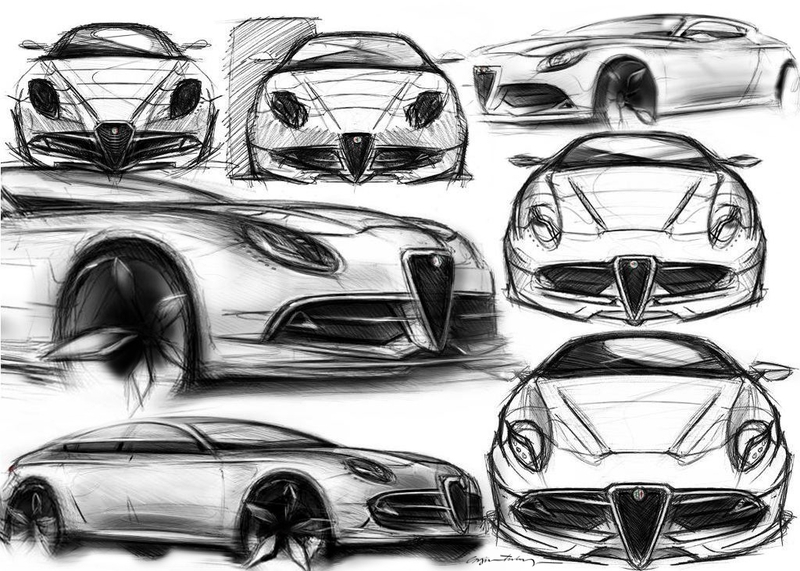 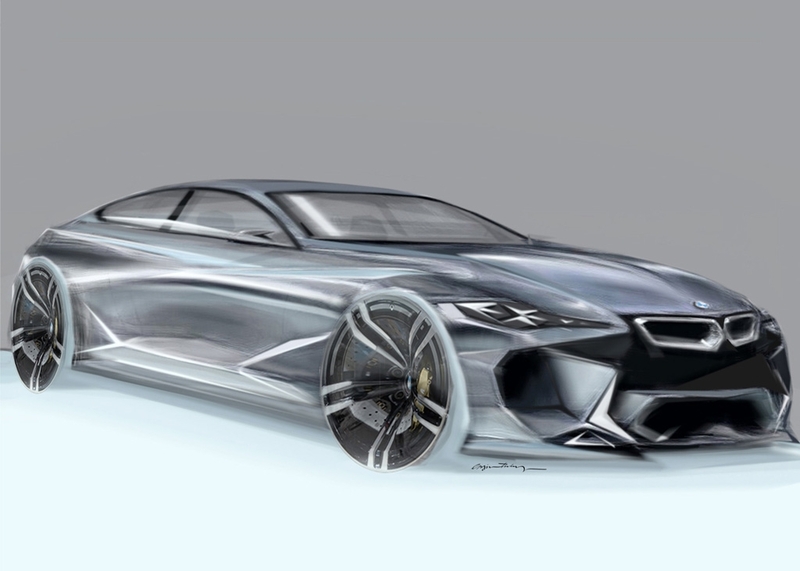 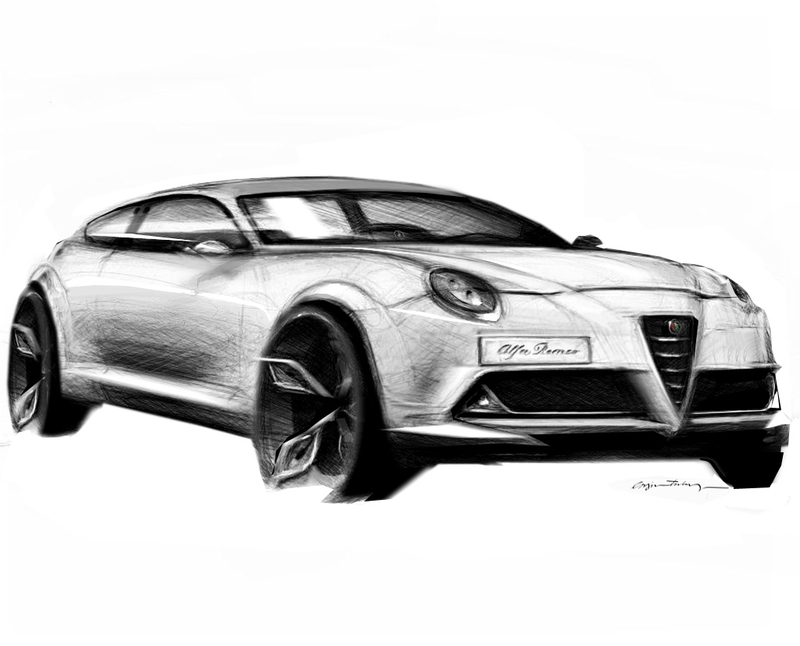 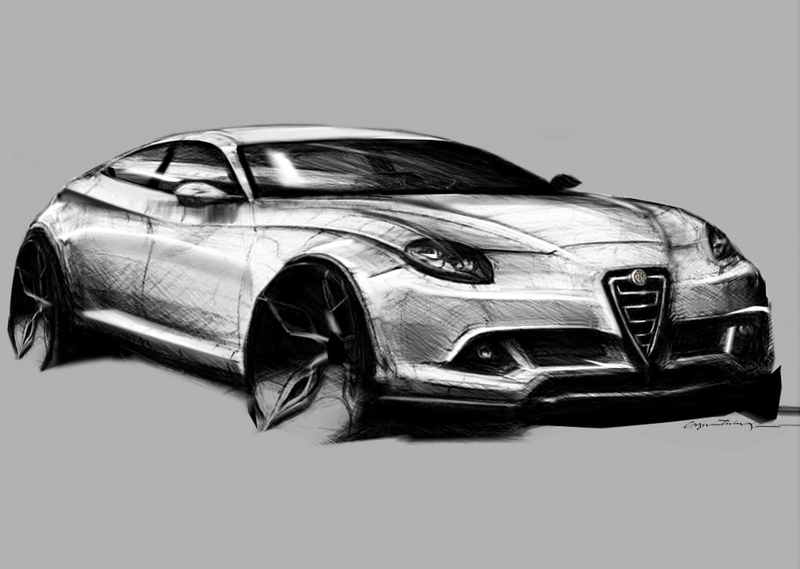 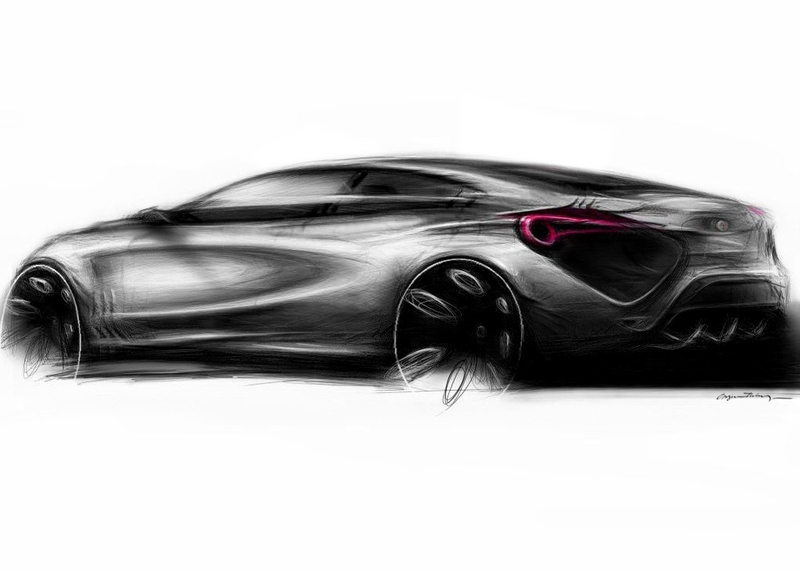 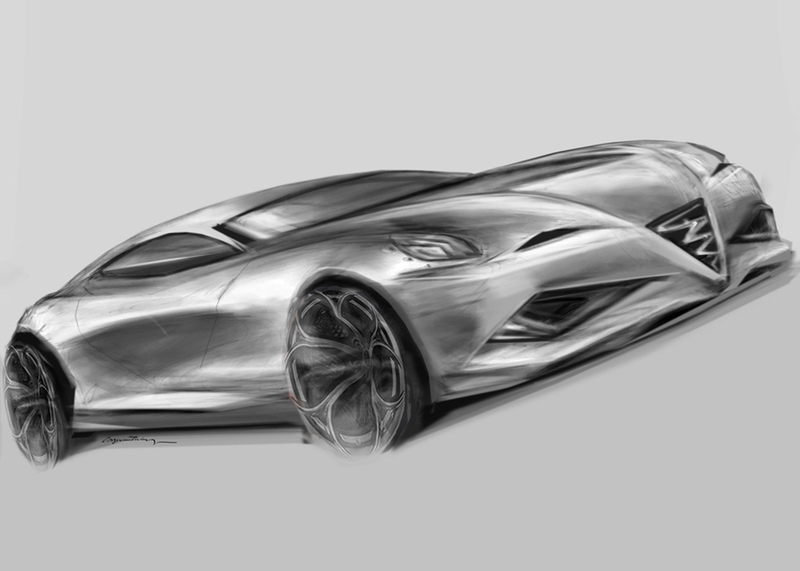 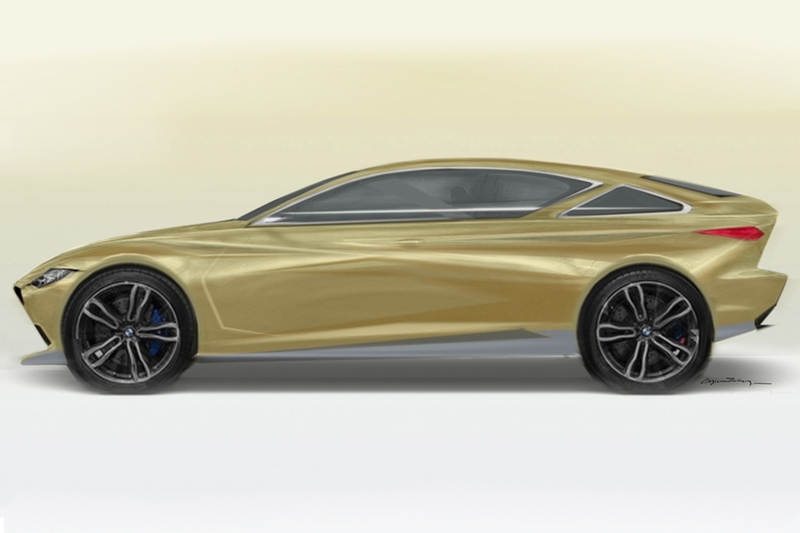 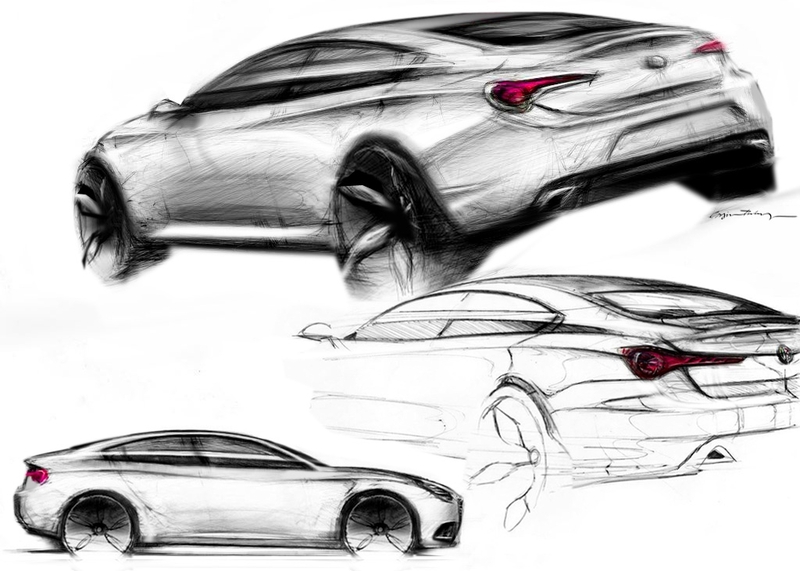 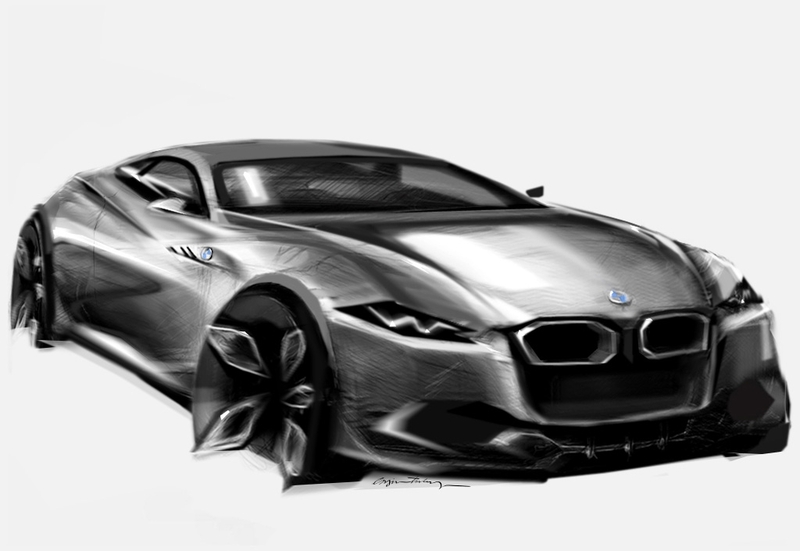 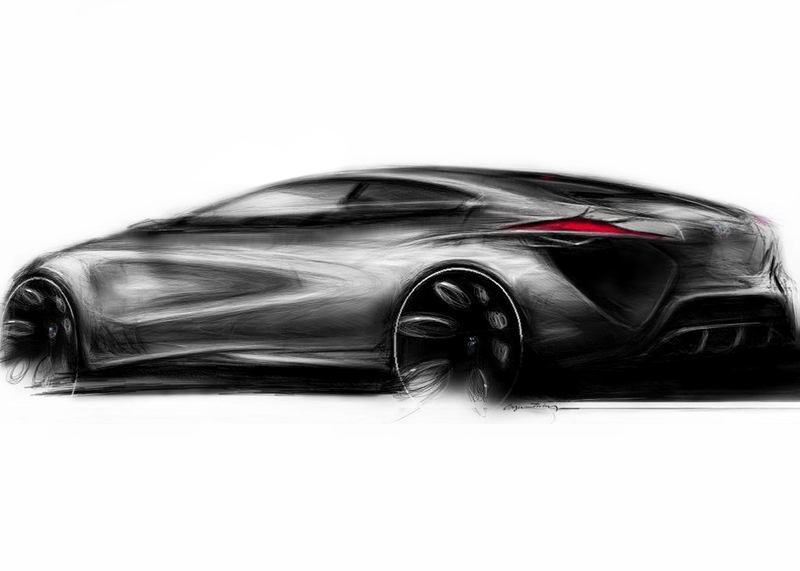 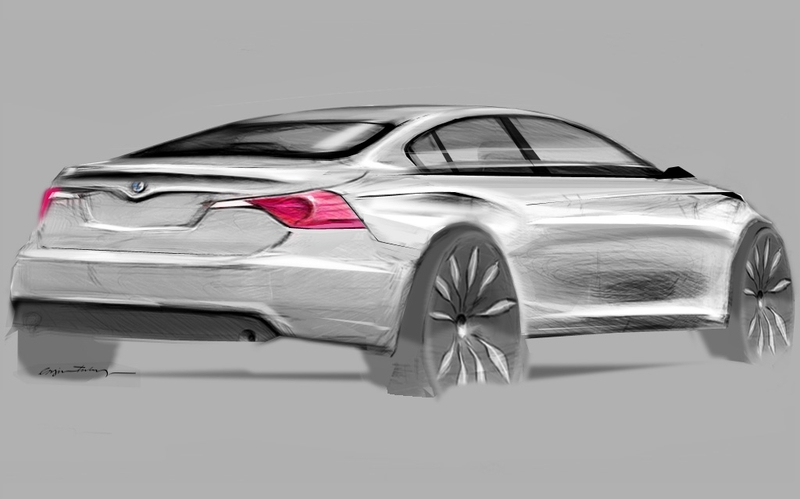 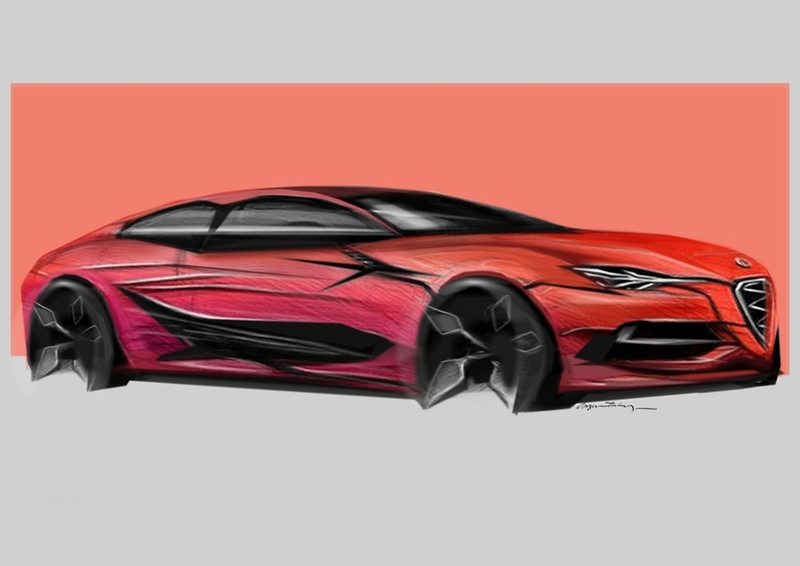 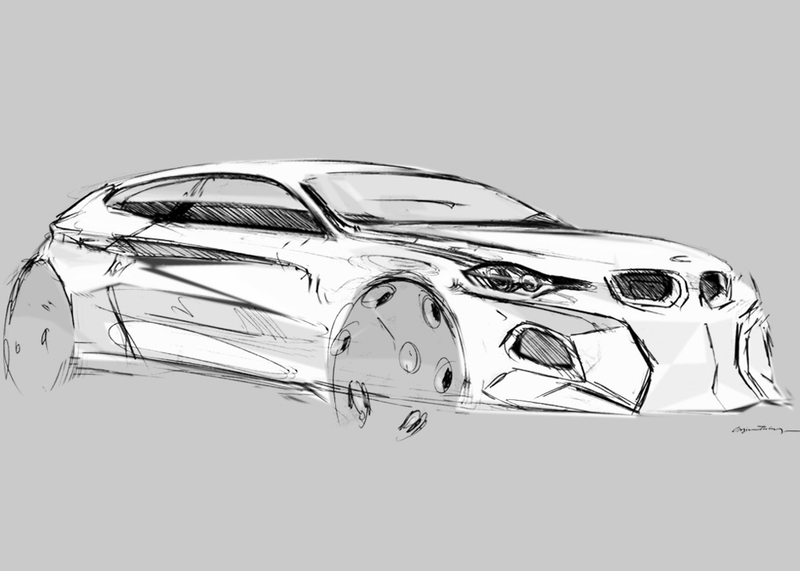 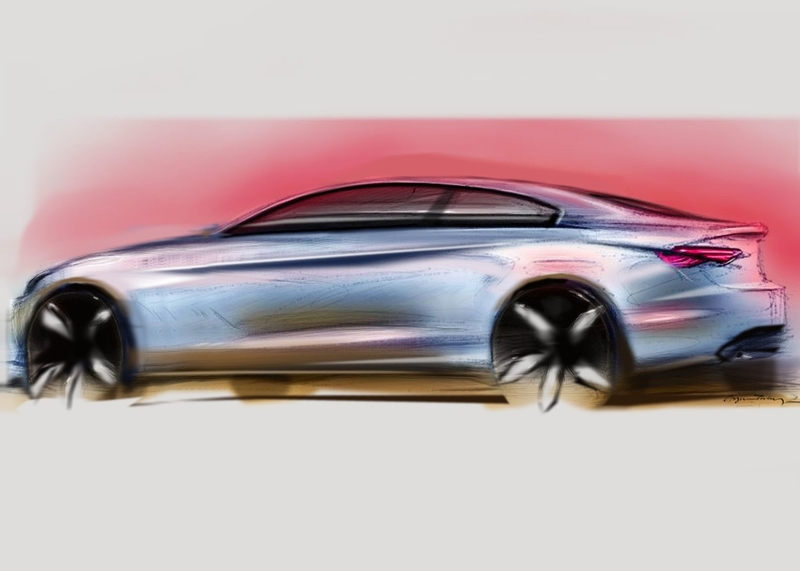 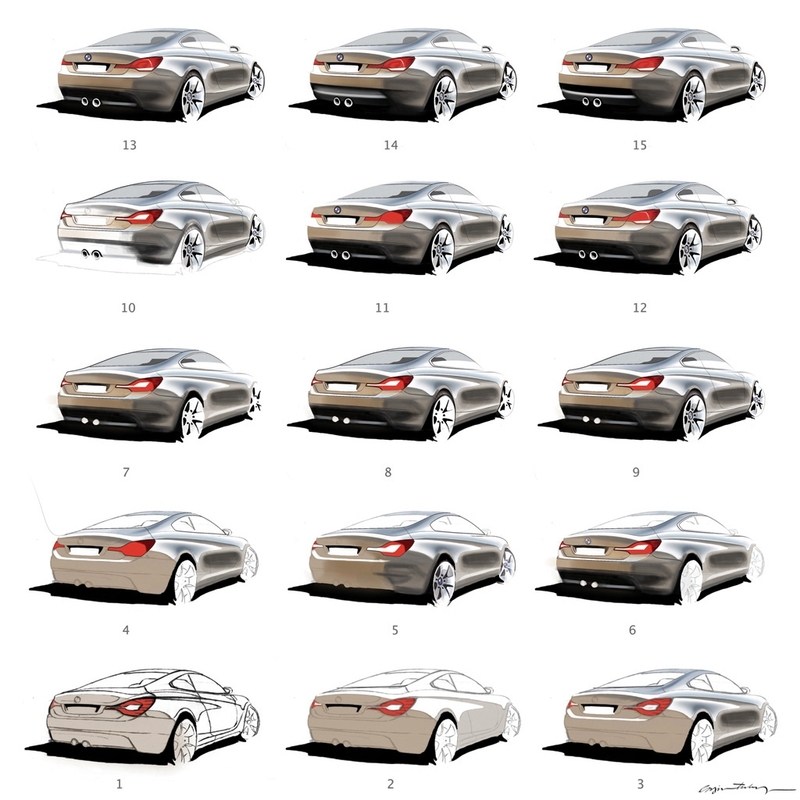 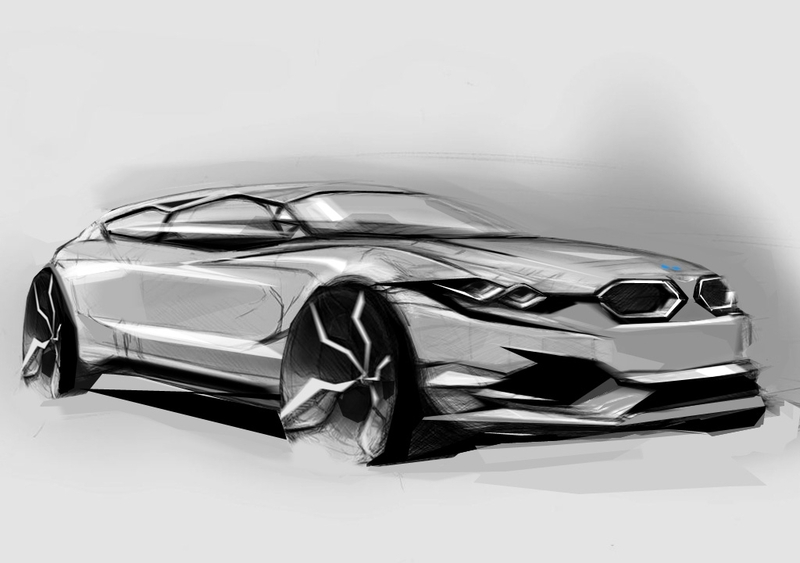 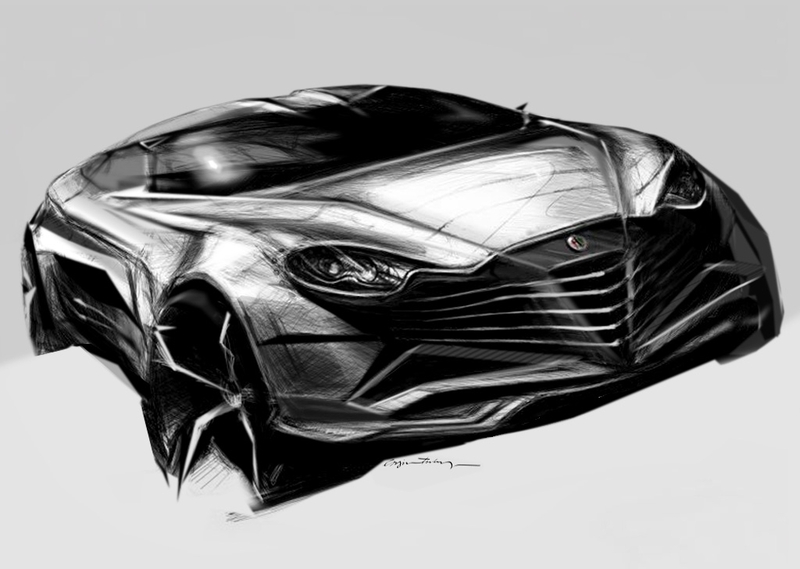 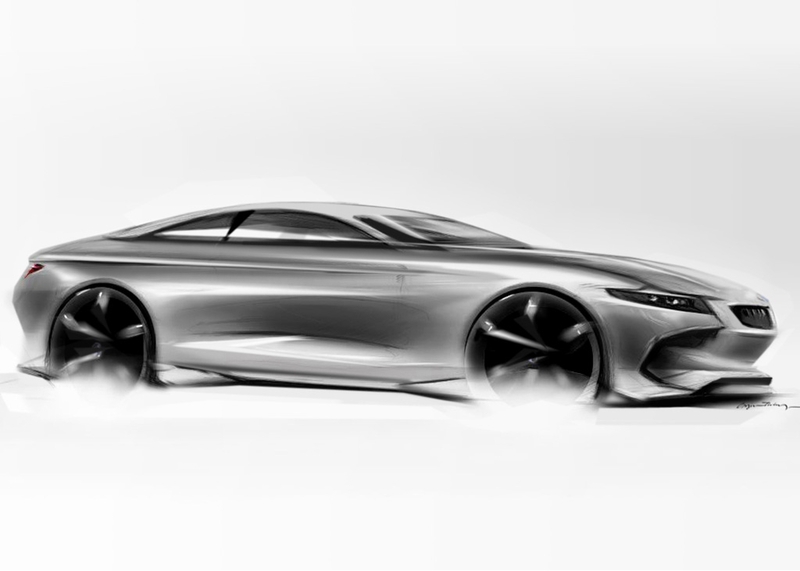 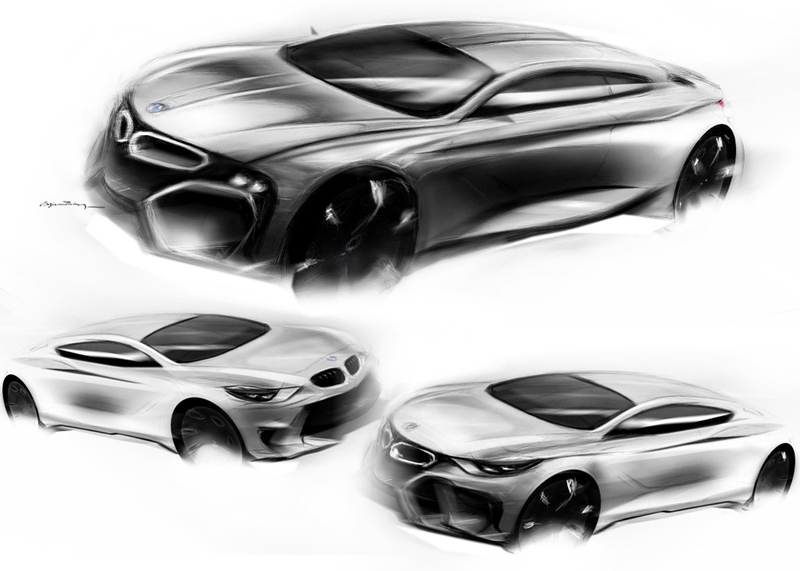 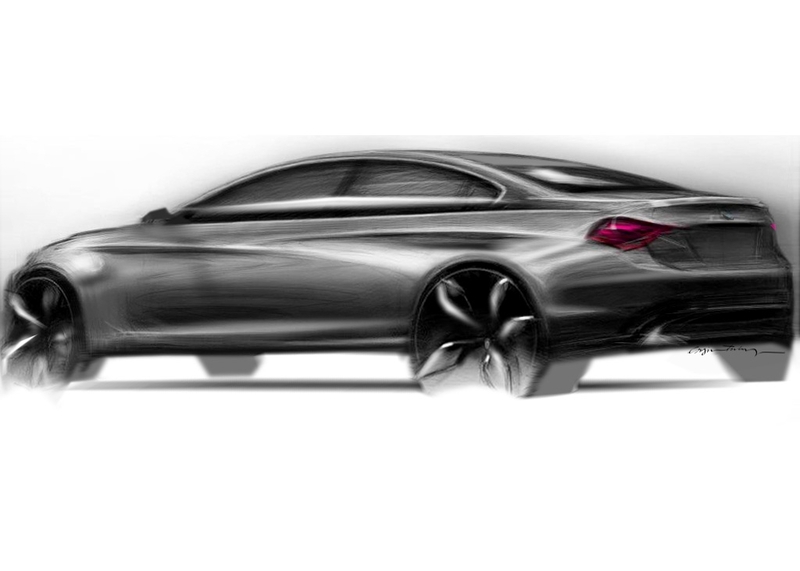 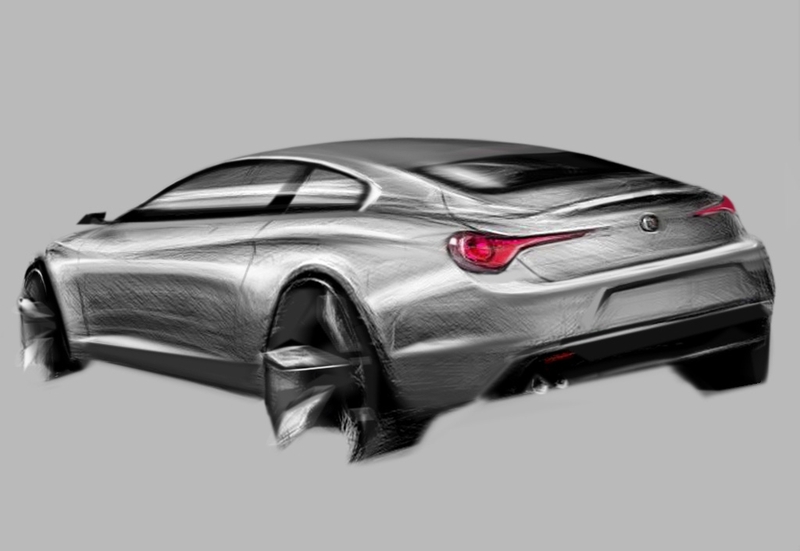 Sketches generates the idea while renderings carrying them forward. 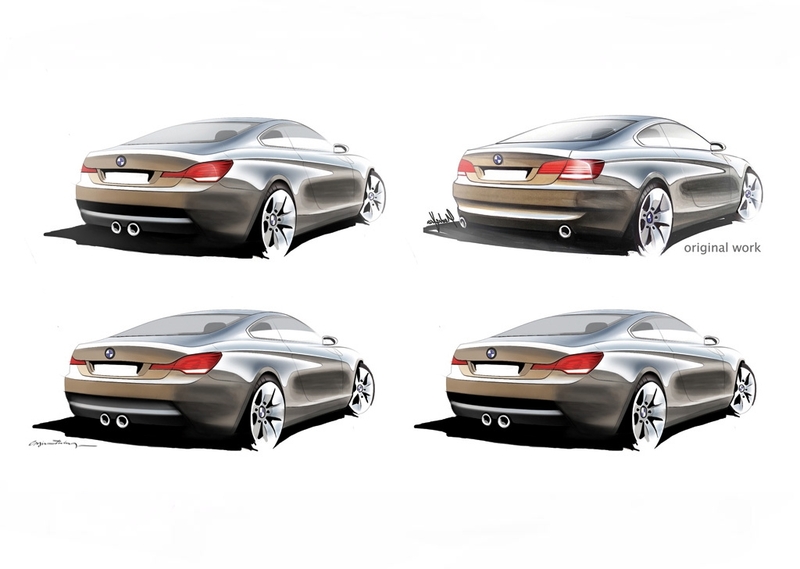 Copyright © all rights reserved by Engin Tulay. 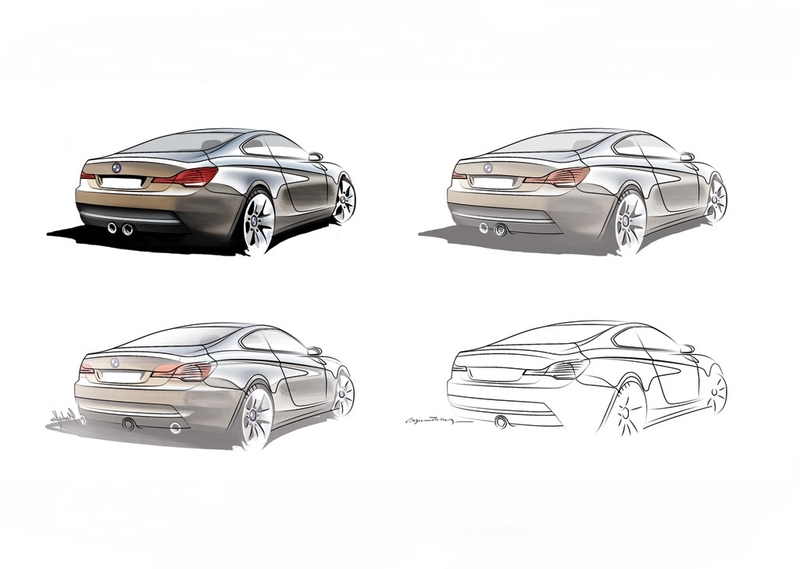 Unauthorized use is a violation of applicable laws.